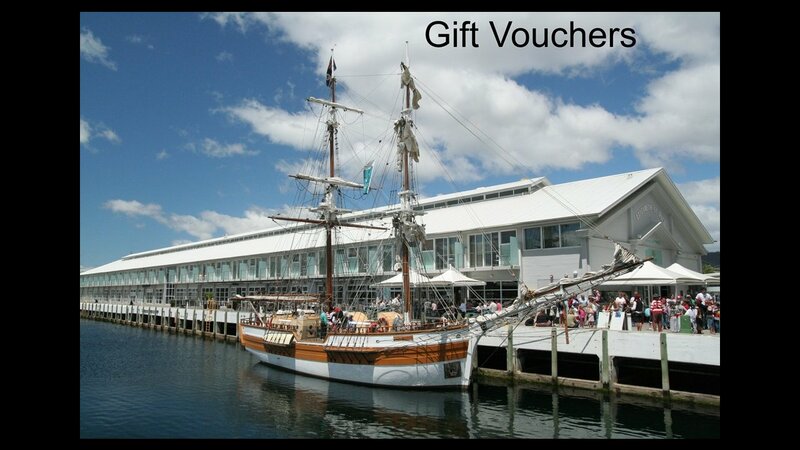 Lady Nelson Short Sail gift vouchers are a great way to give that special someone a memorable tall ship sailing experience. Use on any of our regularly scheduled 90 minute short sails. Purchasing a gift voucher is also a great way to help support the Lady Nelson. You may select either a printed voucher to give the recipient or a digital voucher that can be emailed.